Winston Properties is one of the most prominent accommodation providers in the most vibrant and fashionable areas of London. We specialise in flat and house shares, as well as whole flats and houses. We trust flat sharing can be one of the best parts of London living and our team is dedicated to understanding your individual needs. Our team is multi-lingual, friendly and experienced. 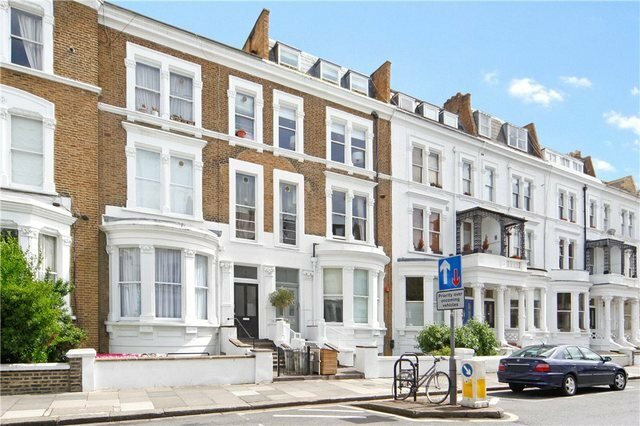 We are able to provide expert help and advice when you need to locate the ideal shared house or flat that London has to offer. Every day we assist young professionals and students with housing when they first arrive in London.